The Museum of Food and Drink (MOFAD) presents a special evening with Japanese restaurant Bessou to discuss a paste made of fermented soybeans. Miso is ubiquitous in Japanese pantries and restaurants, and it has grown in popularity across the United States. Still, it remains a mystery to many. Learn about the multitudes of miso – how it differs from region to region and even family to family in Japan. Owner Maiko Kyogoku and Executive Chef Emily Yuen of Bessou, in conversation with Heritage Radio Network’s Akiko Katayama, will discuss the beauty of this superfood, how it is made, and how they use it at home and at their restaurant. 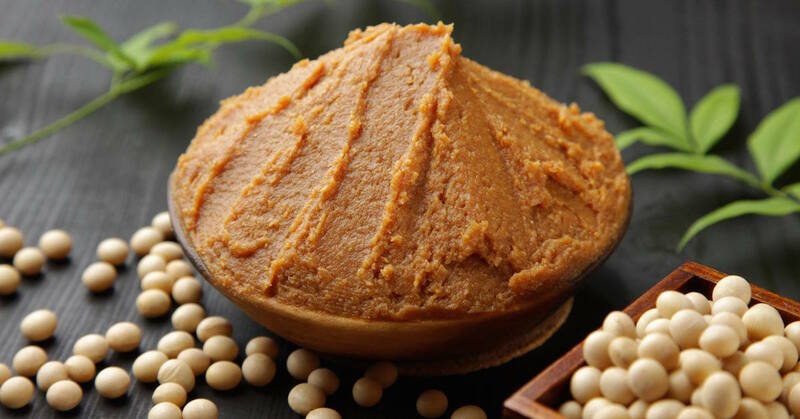 From Kyogoku’s family’s preferred saikyo miso to Emily’s creation of a vegan version, explore the world of miso alongside a demo on tama miso and tastings of Bessou’s popular shiso cigars. Bessou, which means “holiday villa” or “home away from home” in Japanese, opened its doors in NoHo in August 2016 and features modern Japanese dishes inspired by Kyogoku’s family’s meals. New York-based food writer Katayama is the host and producer of JAPAN EATS!, a weekly radio show and podcast on Heritage Radio Network that introduces Japanese food culture to a global audience. This program is part of MOFAD’s Global Cuisines, Global Cultures series, which focuses on highlighting specific cultures and countries around the world while learning about the unique and special factors that shape their respective cuisines. For more information and to purchase tickets, please visit MOFAD’s website.